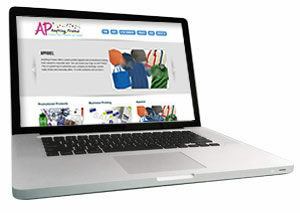 Anything Printed is pleased to announce the launch of our new website, www.anythingprinted.biz. The new site includes the ability for staff to maintain content as well as news and social networking feeds so that information remains fresh and relevant to the customers served by Anything Printed. We invite you to visit again soon as new information will be added frequently. While you are here, take a moment to Subscribe to News and Updates. 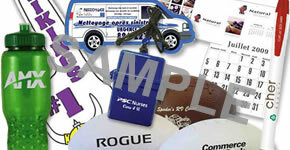 For more information about Anything Printed, our products and services please call us at 301-573-4630. Creative ideas that promote your business!